Prepare with the best. 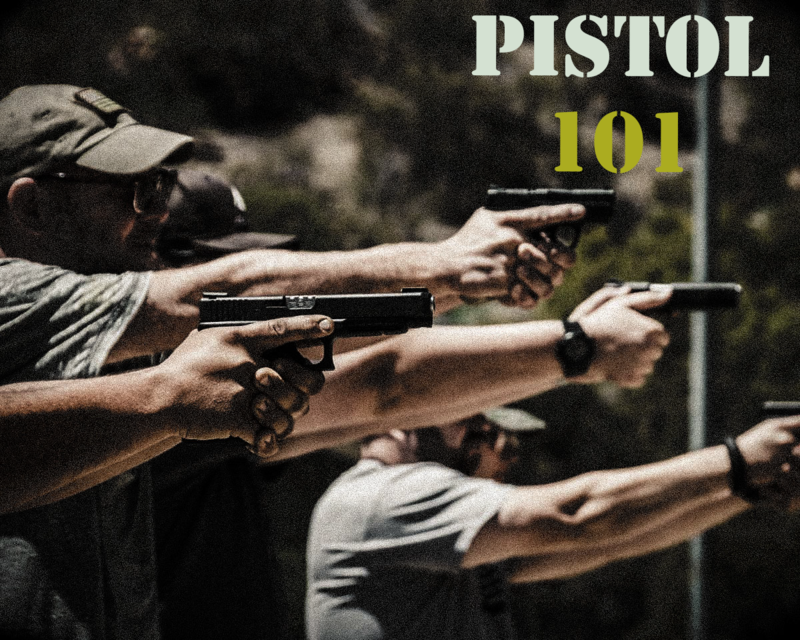 You will develop not only your technique, but learn Krav Maga philosophy, critical business and teaching skills to succeed as a respected Krav Maga instructor. 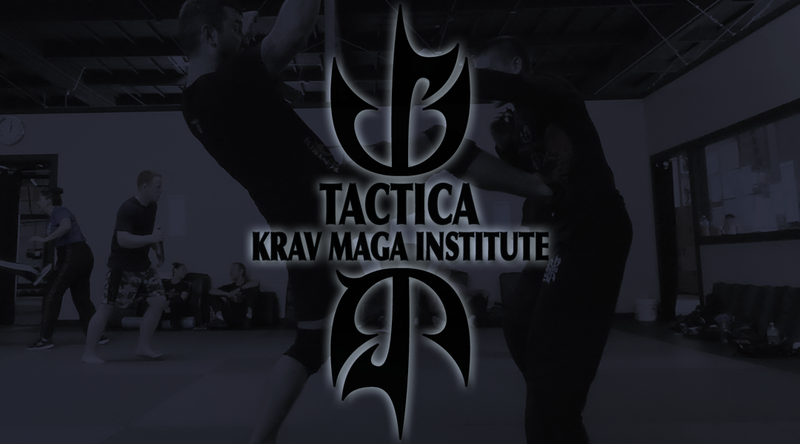 Tactica Krav Maga Institute’s Krav Maga Instructor Certification (KMIC) occurs yearly at the Tactica headquarters in Santa Clara CA. Phase 1 is 9 days: March 3-11, and Phase 2 is 9 days: September 1-9. Registration for Phase 2 closes July 1. Successful completion of KMIC Phase 2 will grant a Graduate 1 rank, and will grant you a Full Instructor certification, which will enable you to teach Krav Maga material covering all levels up to but not including your rank. Your final rank and instructor level will be determined according to your individual written and practical test performance. Phase 2 is 9 days, roughly 8am-5pm, and will cover physical training, teaching techniques and theory, and more. You will not have time for any other activity during this time, so be prepared to be fully dedicated during these 9 days. For accommodations nearby, we recommend the Extended Stay America Santa Clara at 2131 Gold St, Alviso, San Jose, CA 95002 which is 4 miles from the training center or the Extended Stay America Milpitas at 1000 Hillview Ct, Milpitas, CA 95035. Book a minimum 1 month in advance because the area books solid during the week due to business travel in Silicon Valley. The San Jose International Airport (SJC) is the closest airport–10 minutes away. San Francisco International Airport (SFO) is 40 minutes away and Oakland International Airport (OAK) is also about 45 minutes away.